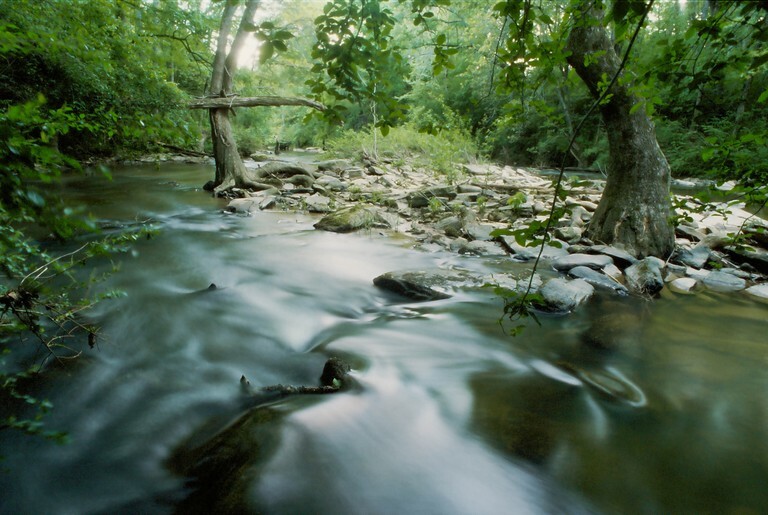 The Duck River is one of the last free-flowing rivers in the state of Alabama. It is a tributary to the Mulberry Fork of the Black Warrior River and provides unique whitewater paddling opportunities which are limited in Alabama. The City of Cullman and Army Corps of Engineers have proposed a $110 million dam on the Duck River, one of the last free-flowing rivers in the state of Alabama. The proposed dam would flood 640 acres of beautiful north Alabama forest. The Alabama Rivers Alliance, along with Black Warrior Riverkeeper, WildSouth, Friends of the Mulberry Fork, and several individuals, filed a suit in federal district court against the Corps of Engineers challenging the issuance of a permit for the construction of the Duck River dam. On March 31, 2009, U.S. District Judge Karon Bowdre granted motions for summary judgment made by the defendants, dismissing the suit after years of deliberation in court. Conservation and efficiency are still viable, inexpensive, and non-destructive measures with which to meet Cullman’s water supply needs, and are excellent alternatives to a building a costly, destructive dam that would destroy one of Alabama’s natural treasures. Click here to read the American Rivers report, Hidden Reservoir: Why Efficiency is the Best Solution for the Southeast. American Rivers report, Hidden Reservoir: Why Efficiency is the Best Solution for the Southeast.